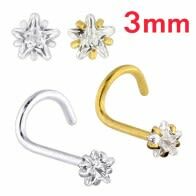 Wholesale Nose Studs from Piercebody. 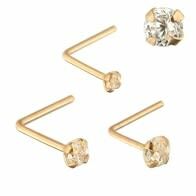 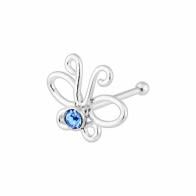 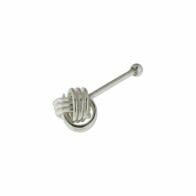 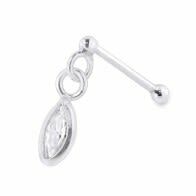 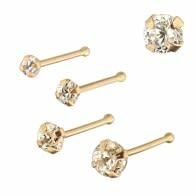 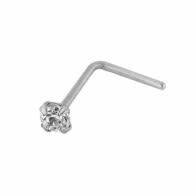 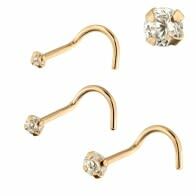 We stock a wide variety of high-quality Nose studs and rings. Our range of Wholesale nose Jewelry comes in a wide variety of designs, colors and sizes. We have the largest wholesale nose jewelry collection online. 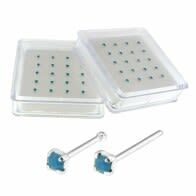 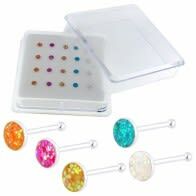 We are not only wholesalers but manufacturers, therefore, we are unbeatable on price and nose studs variety in stock. 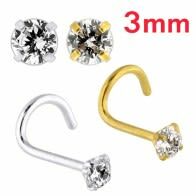 Nose pins become more and more popular. This style has come from India where almost every woman has this original jewelry. 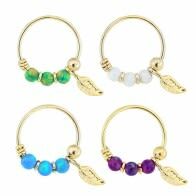 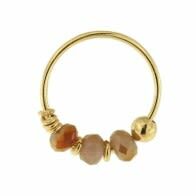 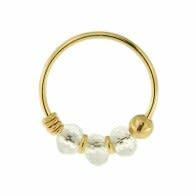 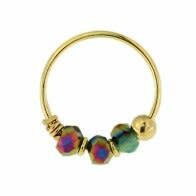 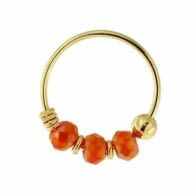 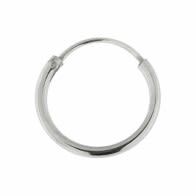 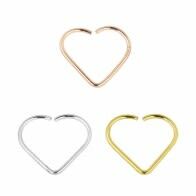 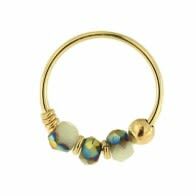 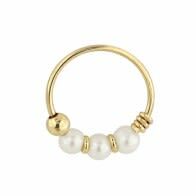 Variety of nose rings is great and you can choose pins according to your style and flavor. 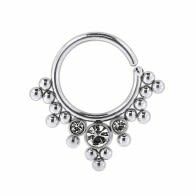 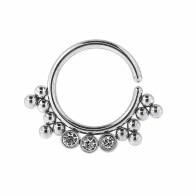 Piercebody.com provides plenty of nose jewelry of different colors and designs. 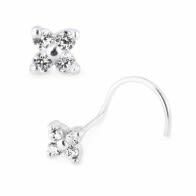 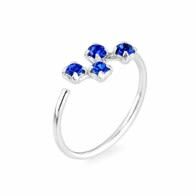 You can exclusively decorate yourself with gorgeous sparkling studs, pins and rings. 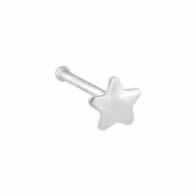 There are several highly demanded types of nose decorations: Bio Flex. 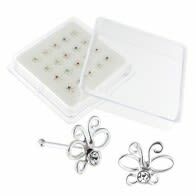 Bio Flex nose studs online are the best variant for initial piercing as they are flexible and relatively soft. 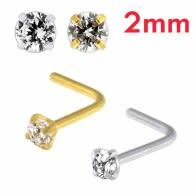 It’s possible to make them shorter using scissors. 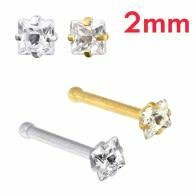 Usually this jewelry looks like a stud decorated with attractive artificial stone. 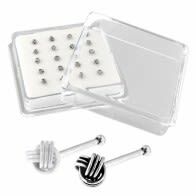 It contains no nickel and is anti-inflammatory. Gold jewelry. If you prefer exclusive original gold jewelry these rings and pins are especially for you. 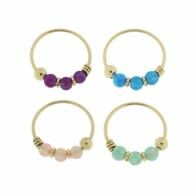 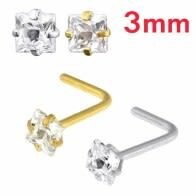 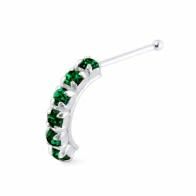 You can buy nose hoops with small elegant stones, nose pins of different colors, fake nose hoop and studs with Amethyst and Zircon directly online. 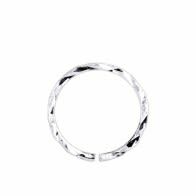 Silver jewelry. 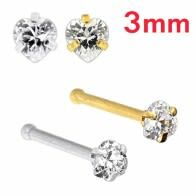 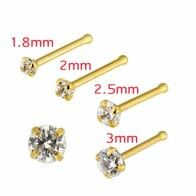 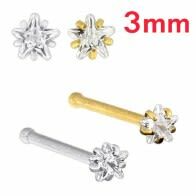 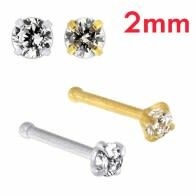 Piercebody.com proposes wholesale of nice charming 925 silver studs and screws. 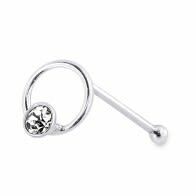 Here you’re able to choose not only strict pins and hoops but romantic exquisite hearts, stars and dolphins. 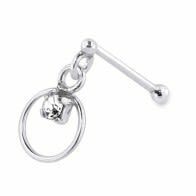 You’ll surely find something attractive, for example silver studs with pearls, chain dangling pins and moving ring studs. 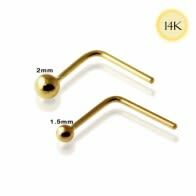 Surgical Steel nose pins. 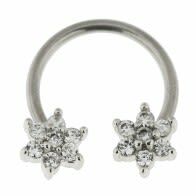 Surgical steel is safe and acceptable for nose rings and bent pins. 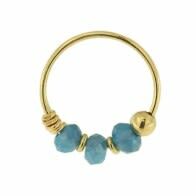 Such jewelry has a reasonable price and original stylish design. 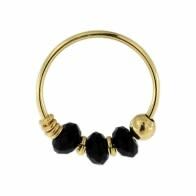 Nose rings allow emphasizing your individuality and standing out in successful way."